Once your ice machines break down, customers leave. It’s really that simple. At Cole Companies, we can prevent that from happening by repairing and maintaining your ice machines. Whether you are a restaurant owner, store owner or any business owner that requires fresh ice for customers, we have you covered. 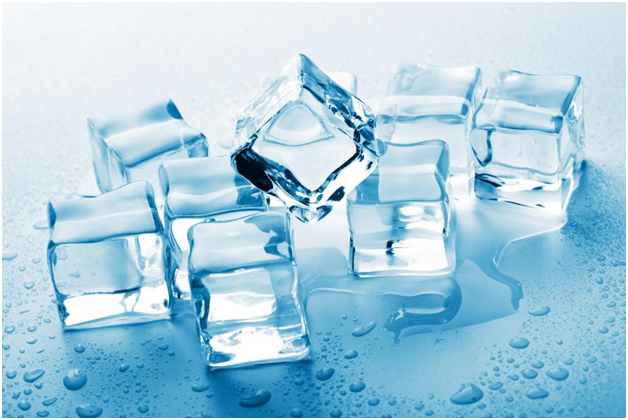 We can help you keep things cool by ensuring you have a steady supply of fresh ice. Whether your ice machine has stopped working or working slowly, we have your back. We offer affordable repair and maintenance services that will keep you cool. We offer a quote upfront after examining units with zero hidden charges. We have the same goals as yours – minimum hassle and maximum efficiency. To ensure this we provide a routine maintenance program for ice machines for all standard environments. This includes both residential and commercial units. We nip issues in the bud! Our trained and experience repairmen can solve minor issues before your ice machines become a liability. If the units cannot be repaired, we can have them replaced with similar or updated ones as well. Our job is to make your units produce ice as and when you need after all. Contact us before your machines lose their cool. Our professional repair and maintenance services are available 24 hours a day and all 7 days of the week. So you know we can keep those machines working all year round in peak conditions.